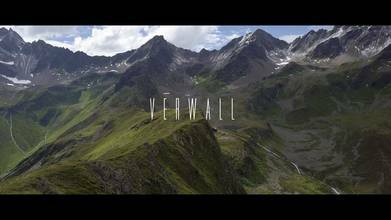 Austria's Verwall Mountains, part of the Alps system, sit in the country's western Tyrol province. They are home to some of the most picturesque views in all of Central Europe, with favorable comparisons to the very best sights that that Switzerland or Bavaria has to offer. In this video, contributor M. C. Black flies his DJI Mavic Pro drone over the lakes and valleys of this stunningly beautiful area, giving us a breathtaking aerial view of the alpine district.